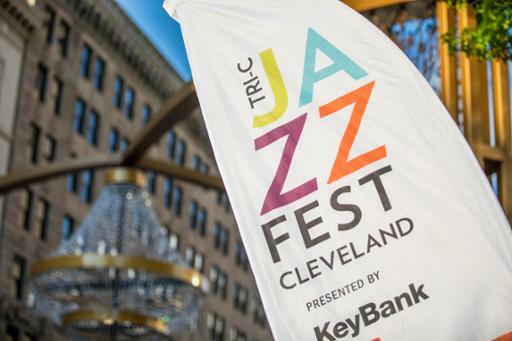 Cuyahoga Community College (Tri-C®) today announced the cancellation of Leslie Odom, Jr.’s performance at the 39th annual Tri-C JazzFest Cleveland, presented by KeyBank. Odom is cancelling tour dates due to scheduling conflicts with a film project, which will prevent him from joining the headliners performing opening night at Tri-C JazzFest. The concert — scheduled for 7:30 p.m. Thursday, June 28 — will feature Tony Award winner Dee Dee Bridgewater and the all-female big band DIVA. Festival organizers are working to sign another artist to add to the lineup. For refunds on tickets purchased to see Odom, contact Playhouse Square at 216-640-8840. For all other ticketing information or purchases, visit www.playhousesquare.org or call 216-241-6000.